Seeking out love is something we’re typically always trying to accomplish in life. It’s usually high on our list of life goals. However, there is a love that we often overlook when it comes to seeking out love for a relationship. And that love comes within ourselves. 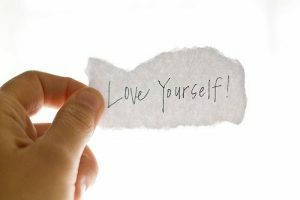 Self-love is a vitally important key to removing the barriers we put between ourselves and others in our lives. It’s a tool that will help tear down those barriers of fear and separation. These fear and separation barriers are what hold us back from feeling included, thus making us feel lonely. This fear of loneliness can then deepen and lead to isolation, depression, and feelings of bitterness and jealousy. We all want to feel like we belong…that we are a part of something larger. But not everyone is comfortable or capable of always putting themselves out there. We all have very different levels of comfort when it comes to social situations. So, it can prove difficult to be able to get out there and truly seek out love. Overall, however, the majority of us desire to be loved and supportive in our lives. That means that first it’s important to seek out the love within ourselves so that we can gain the confidence needed to seek the love out in others. How does one then seek the love within themselves? The first step comes with being aware that we all need plenty of self-care. Since the highest form of self-love comes through self-care, it’s important to take care of our minds, bodies, and spirits. In doing so, we also need to always be reminding ourselves that we are a part of the whole in the universe. And in being diligent in your self-care effort, you’ll be strengthening your self-love overall even more. Always keep in mind and keep close to your heart that self-love is never selfish. In fact, it’s actually not loving yourself that is the seflish act. In not allowing yourself self-care and self-love, you’re not allowing others to love you back, thus being selfish even though you may not even realize it. 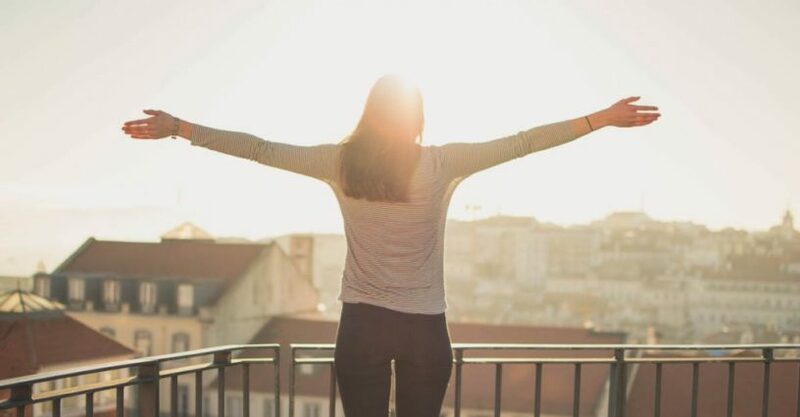 When you are confident in loving yourself and are at a place where you can say you truly do have plenty of genuine self-love, those feelings of fear, separation, and potential loneliness will slowly fade and eventually disappear altogether. Of course, fear and loneliness may always be a small part of life, but with self-love, you’ll be able to conquer it. Remember, when you learn to love and embrace yourself, that’s when loving others will come easier and more naturally for you. That self-love will bloom into the self-confidence to get out there and seek out the love you desire for yourself.